Giving choice is also a means of showing respect. We respect that children should have a say in what they want. While as adults our role is to keep children safe and guide them, we do not have all the answers nor do we understand what is always best for each child. Giving children a say shows them that we honor their autonomy. With all those choices, it’s important for teachers to create an environment that sets children up for success. 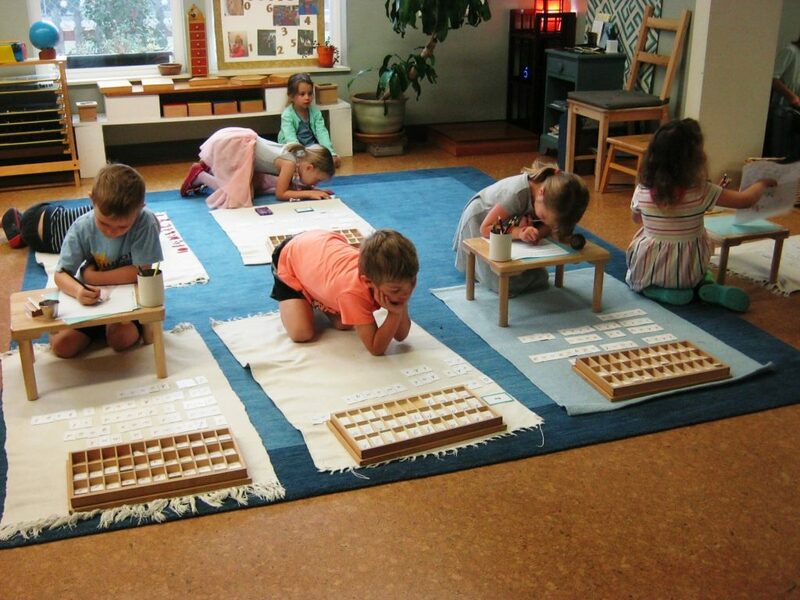 Montessori Guides only give children lessons on materials they are ready for. 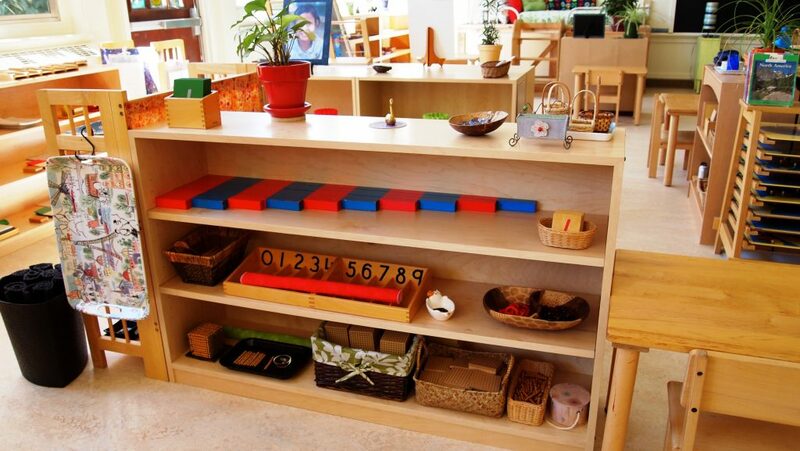 They only put materials on the shelves that the children as a group are ready for. 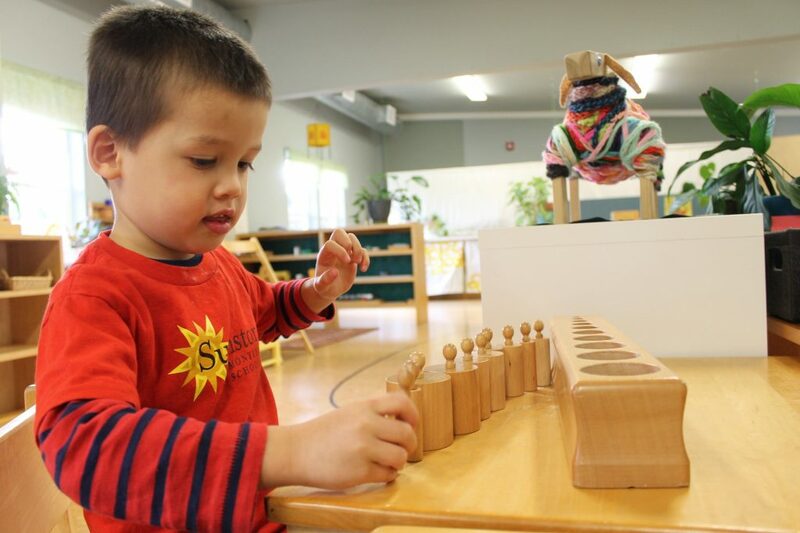 The materials they do put out are so beautiful and interesting that the children cannot help but want to choose them. 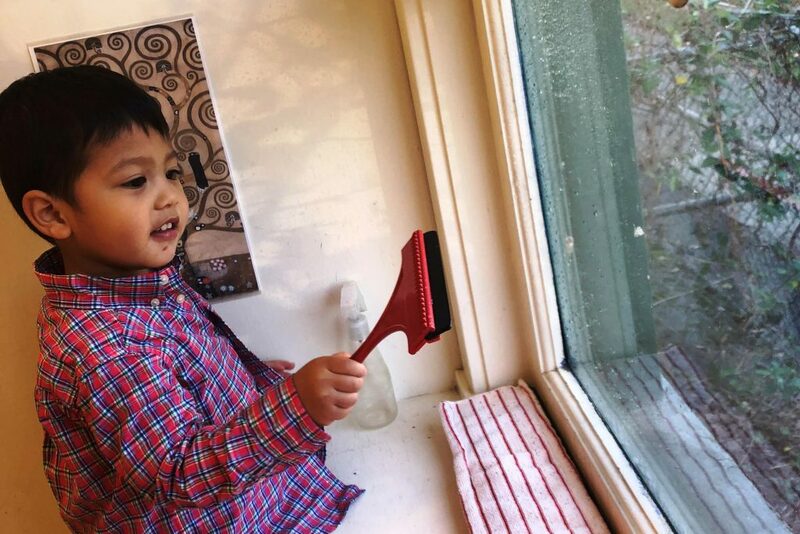 Even when it comes to taking care of themselves, we want children to be in charge. 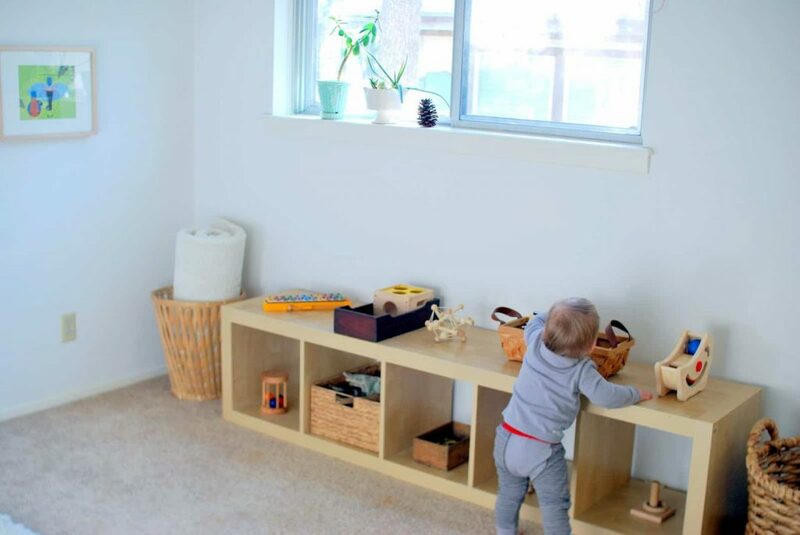 We create structures that allow them to eat when they are hungry, use the restroom when they feel the need, and to rest or move their bodies as they see fit. 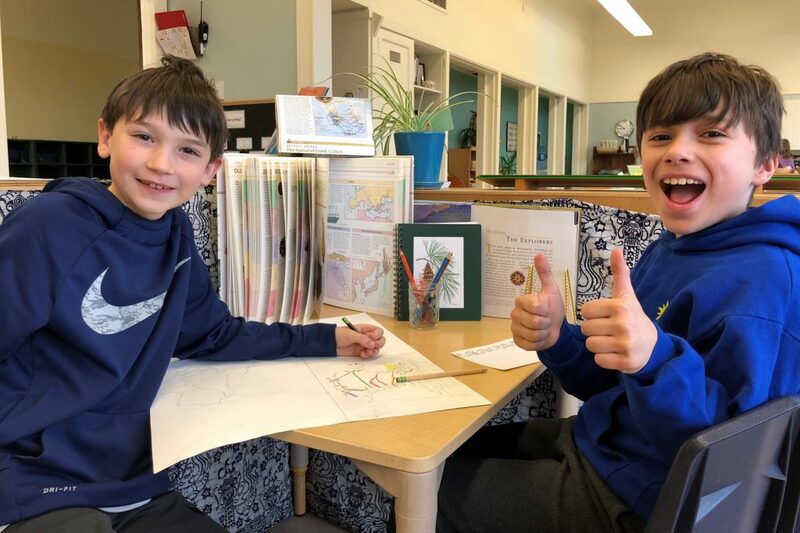 Most Montessori classrooms have a snack table that children can sit at whenever there is a seat available (limiting this to two chairs is one way guides make snack socializing manageable). Each classroom has a system in place to ensure that children can use the bathroom when they need to. 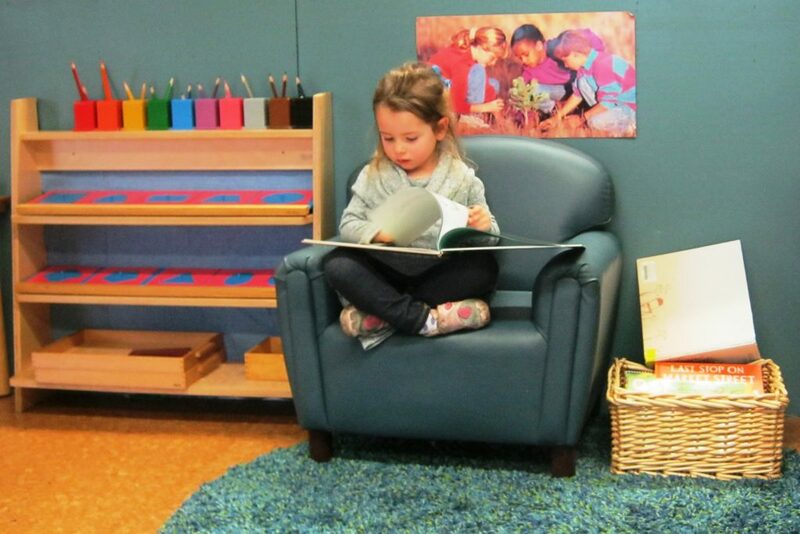 The furniture in our classrooms are arranged in such a way so as to encourage safe avenues to body movement, individual seating, group seating, floor seating, or table and chair options. As adults we need variation and choice to be productive and we recognize that children do as well. 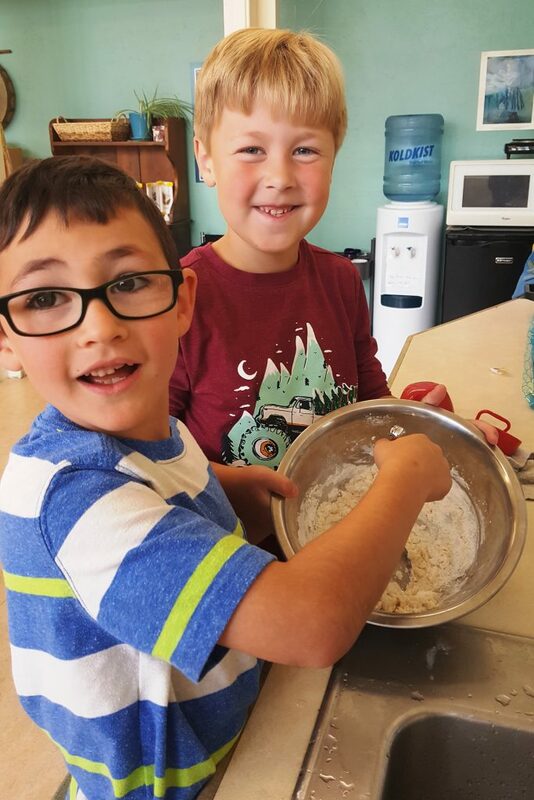 While we do not advocate making separate meals for everyone in your home (this can quickly lead to picky eating habits), children can have some say in mealtime choices. Find ways you are willing to be a little flexible and ask their opinion. Perhaps they can choose some fruits or vegetables at the grocery store, or help decide what gets packed into their lunches. If you have several dinners planned for the week, your child could help decide which one to have on a particular night and then help you prepare it. When it comes time to eat, let your child practice serving themselves, while reminding them about the importance of not wasting food and only taking as much as we expect to eat. When it comes to having fun, children love to give input. If you read stories at bedtime, your child could select whatever number of books you decide, or they could choose from a pre-selected few that you give them. If you let your child watch television, give them a pool of shows that you feel are appropriate to choose from. If you want to get them outside, ask them if they would rather go to the playground or ride their bike. The key is to consider your true objective, then present multiple ways to achieve that goal. What Are Executive Functions? And Why Are They So Important For Your Child?